Crusaders back Robbie Fruean could soon be joining former Crusaders head coach Todd Blackadder at English Rugby Club Bath. The Crusaders and Hawke’s Bay midfielder/wing Fruean missed the 2016 Super Rugby season due to a chest muscle injury and illness. 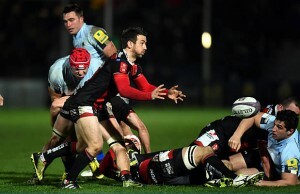 However according to sources he has been discussing a move to Bath where he would play under former Crusaders coach Blackadder and Tabai Matson. Fruean made his Super Rugby debut for the Hurricanes in 2009 but moved to the Crusaders after that. He played for the Chiefs in 2014 but returned to Christchurch after that. 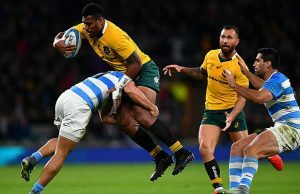 Fruean was named World Rugby under-19 player of the year in 2007 but has struggled with heart trouble and has had open-heart surgery to repair a heart condition known as pancarditis. The 28 year old back is currently contracted to Hawke’s Bay and is expected to play for the Magpies when he is fully fit. “We certainly expect him to be involved. Robbie is training and we hope he will soon be available to play for us,” Hawke’s Bay chief executive Mike Bishop told Stuff. 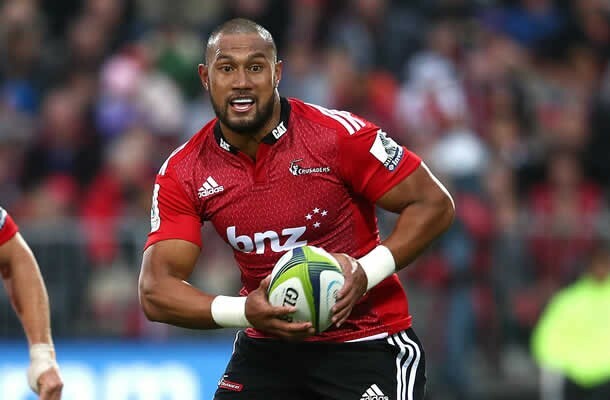 It was hoped that Fruean would feature for the Crusaders in 2016 but he tore a pectoral muscle in pre-season training and he only started running again in July. Should Fruean join Bath he would be the fifth back to leave the Crusaders this season as Nemani Nadolo (France), Johnny McNicholl and Kieron Fonotia (Wales) and Andy Ellis (Japan) have all left.